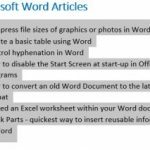 When discussing the method to convert an old Microsoft Word document into the latest file format, it’s important to understand how file formats work. Documents created in Microsoft Word have long been known to have a *.doc file extension. 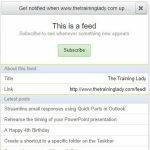 The file extension is the easiest way to identify which program is needed to open the file in question. With the introduction of Microsoft Word 2007, and every version released since, Microsoft Word uses a new file format, *.docx. The new file extensions provide many benefits including better file compression, better privacy controls, improved data recovery methods, and easier detection of files containing macros. Where possible it is best to use the latest file format for your files. The new file format is based on XML, which stands for Extensible Markup Language. XML is essentially a definition of how a file will be structured and has given new functionality to the Office suite of programs. If you create a file in the new file format, e.g. 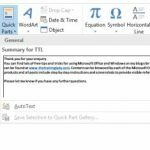 .docx, and then later open the file in a more recent version of Microsoft Office, you will often still see the [Compatibility Mode] message. 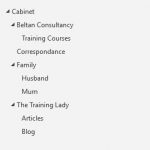 For many users, this is confusing because the file is already saved as .docx which is the latest file extension format however Word is still saying the file is in Compatibility mode. Be aware that in the time between Microsoft Office 2007 being released and then the release of each version of Office since, the XML structure of the file extension was also upgraded therefore meaning that any files created in Office 2007 and above, did not have the latest XML structure updates, and therefore causes the compatibility message to appear. To be able to use the full functionality of Microsoft Office 2013, 2016 or 2019 you will still need to convert your file using the method below to add the new XML structure into the file. 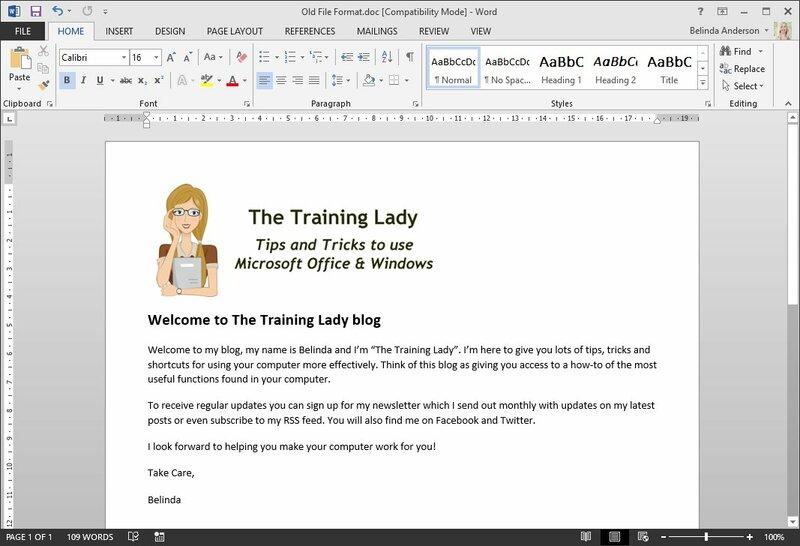 For this exercise, I am going to show you how to convert a Word document from Office 2003 file format to the Office 2016 format. Be aware that it is not as easy as renaming the file to include the X on the end of the extension, you need to use the Convert tool included in the Office programs for the conversion to be successful. You will now see your document again. 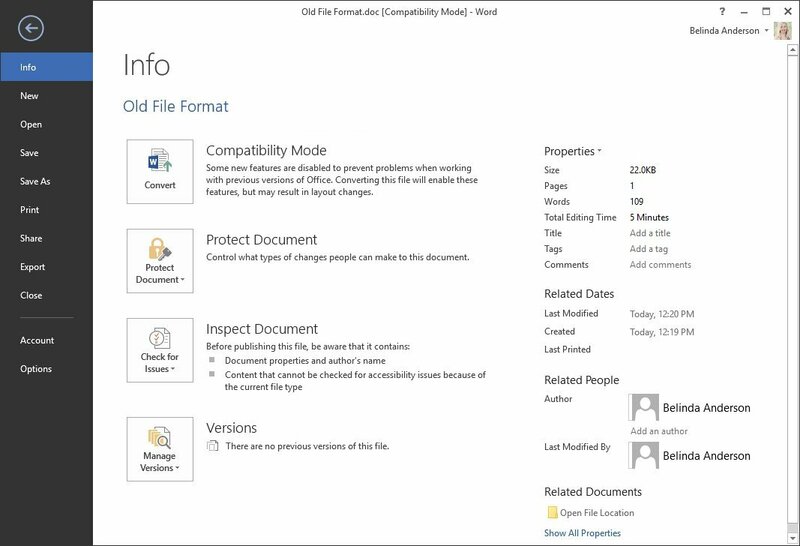 You will see that the [Compatibility Mode] message is no longer displayed in the title bar however the file still shows as *.doc. You have now successfully converted a file from the old file extension format to the new one. If you would like to see how to convert an Excel workbook to the latest file format, see my post here. If you have any questions about this process or any other aspects of this please contact me.